Fencing is a sport where two competitors fight with swords. While you will be able to perfect your skills working alone, you will have to have a partner to master this sport. Competitions are also available if you choose to participate. Watch top-ranked US Fencer Race Imboden and his teammate Miles Chamley-Watson demonstrate the basics for THNKR. Are you just getting started or are you an expert? 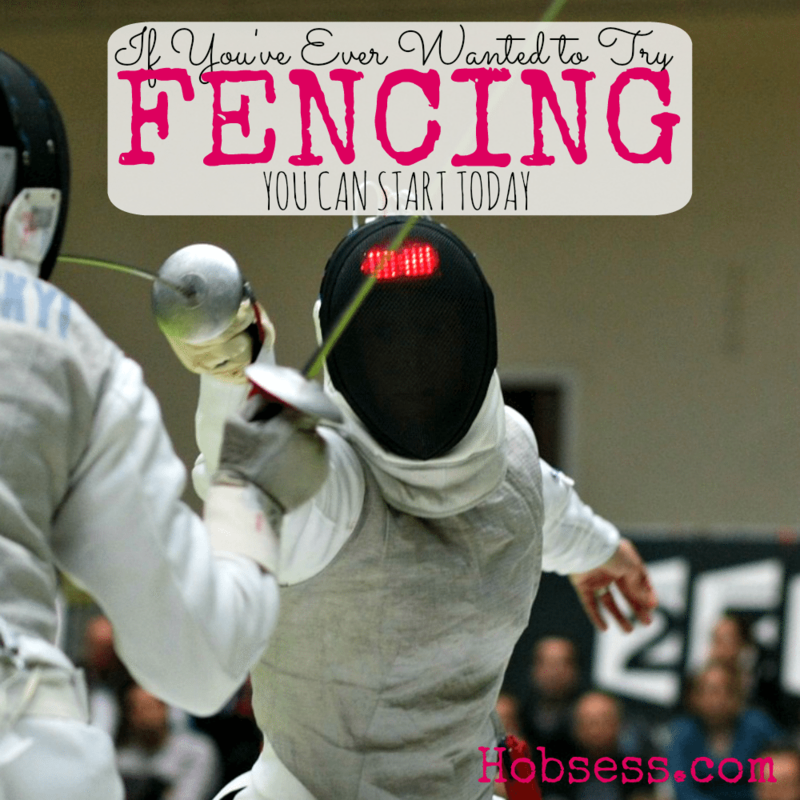 Get involved with others who share your interest and/or passion in fencing. Go to this Fencing Board, click “Follow Board” and then help us make this the best board on Pinterest! Follow Hobsess (Rev Crouse)’s board Fencing (EXERCISE) on Pinterest.